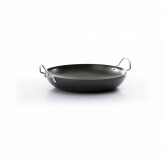 A frying pan is an essential item for every kitchen - regardless of whether you love to cook up a storm or prefer to stick to the basics. 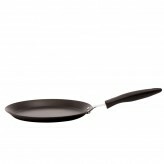 Our durable, heavy-duty frying pans are suitable for novice cooks right through to professional chefs, being hard-wearing, non-stick and fantastic quality. 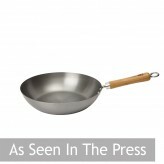 Frying pans are used in so many recipes, and it’s useful to have a decent selection of frying pans in your cupboards to make sure you have the all the implements necessary to make your meal. 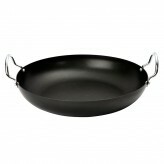 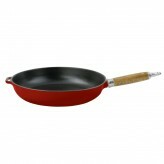 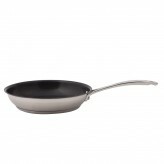 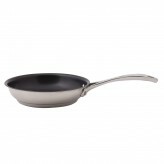 We are pleased to offer a collection of non-stick frying pans to our customers. 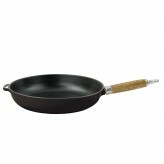 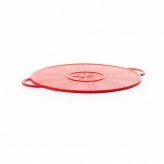 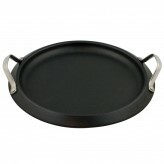 So whether you need the right tools to create the perfect pancake such as our Chasseur Cast Iron Crepe and Pancake Pan with Cooking Utensils, want to impress your dinner party guests with a mouth-watering paella served in our sleek Dexam Non-Stick Paella Pan, 39cm, or just need a classic frying pan for general cooking, we have got you covered. 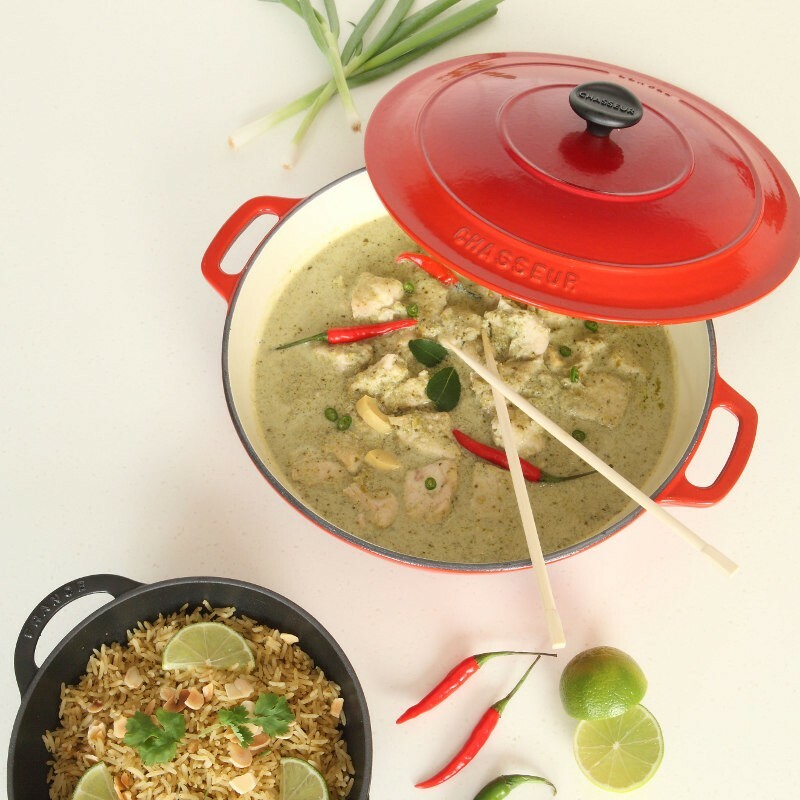 All the frying pans in our range are beautifully crafted and will complement any stylish kitchen, and all come with a non-stick coating as standard for hassle-free, healthy cooking. 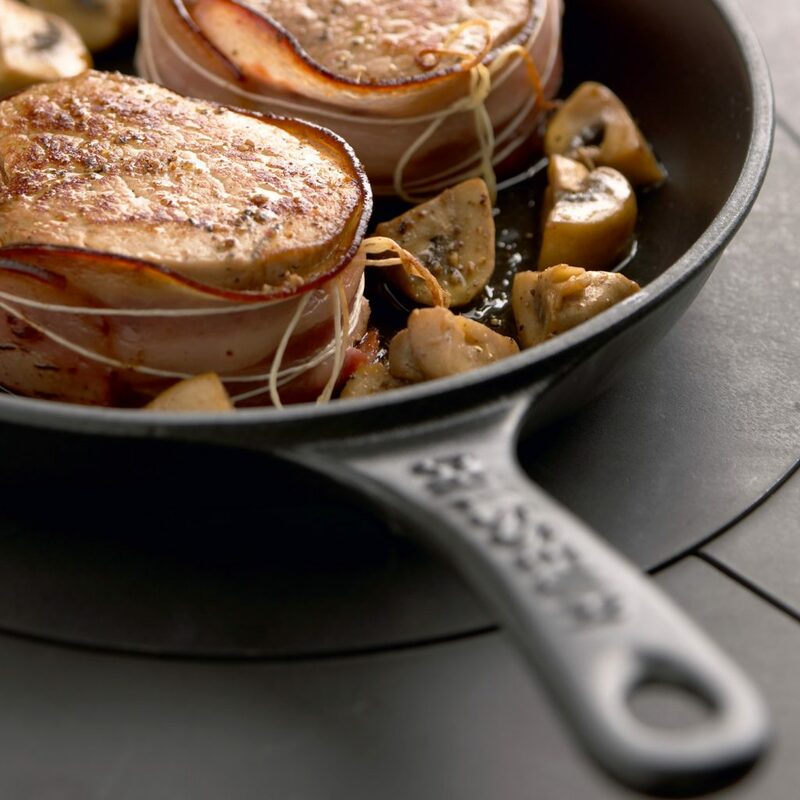 We are so confident in the quality of our frying pans they come with a lifetime guarantee (with a two-year guarantee on the non-stick coating). 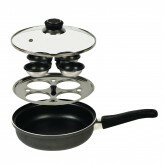 We know it’s not always easy deciding on which kitchen utensils you need, so if you’d like to get in touch with us by email or by calling 01730 811888, our customer services team would be happy to help you make the best choice depending on your cooking needs.